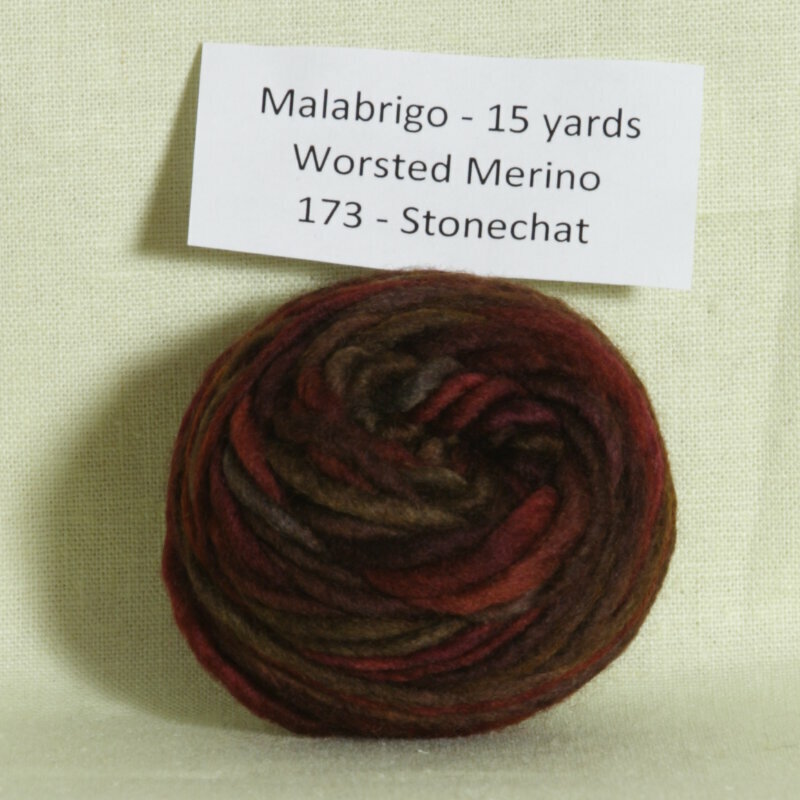 The weight of Worsted Merino Samples yarn is heavy worsted/aran (16-18 sts/4 in). 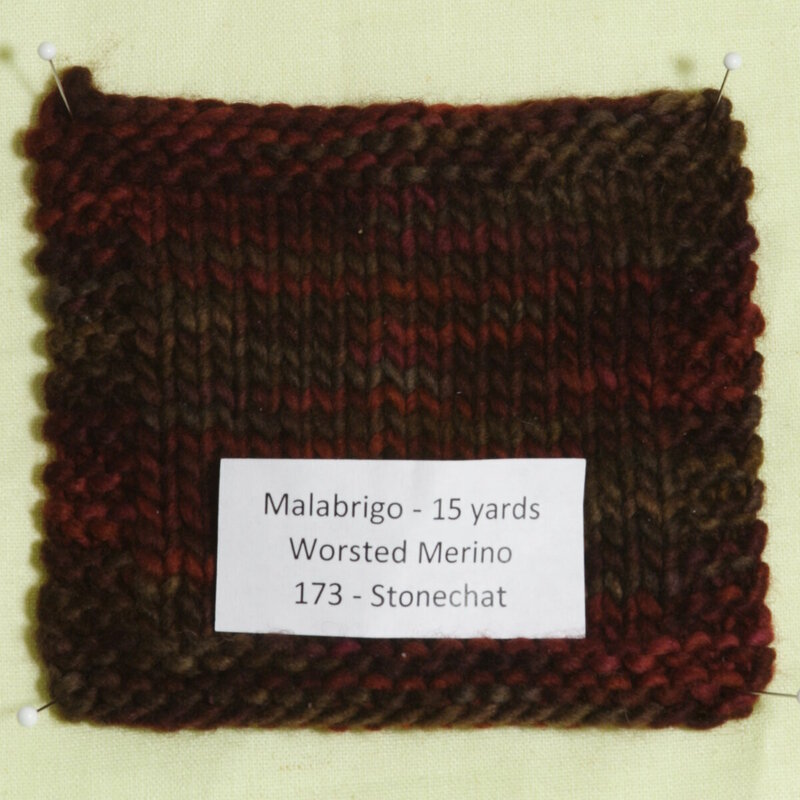 Here are some patterns written for heavy worsted/aran (16-18 sts/4 in) weight yarn. Check out our advanced pattern search page to see all patterns. Remember you should always measure your gauge prior to beginning any project!